The Story of Buzzard Rock; Guardianship Records of Botetourt County Who was the Widow of Sarah Graham? : All Cemetery Survey; Snidow Cemetery Survey. 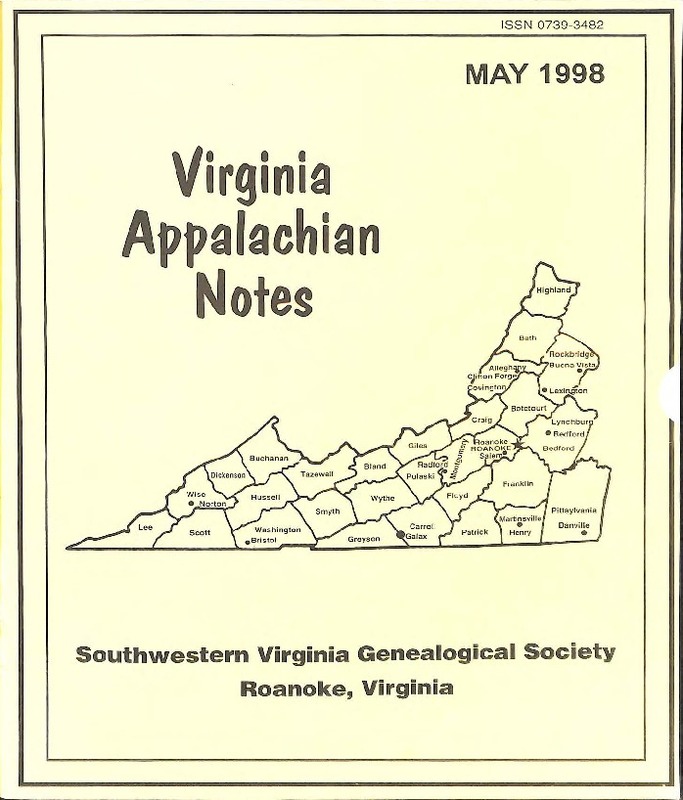 Southwestern Virginia Genealogical Society, “Virginia Appalachian Notes, Volume 22, Number 2,” Virginia Room Digital Collection, accessed April 19, 2019, http://www.virginiaroom.org/digital/document/VANv22n2.